TEACH CONVERSATIONAL ENGLISH FOR A YEAR IN CHINA ... OR LONGER! Bridging The World has two full time opportunities to teach conversational English in China. Singles, Couples or Families can apply. ESL certification required. Here is an opportunity of a lifetime! You can live and work in another culture. If you like adventure, travel and new experiences -- teaching in China might be for you. Go to China, teach conversational English, and gain new perspectives on life. Who is needed? American English speakers. What would you be doing? Teaching conversational English to Chinese students. When are you needed? Immediately!! 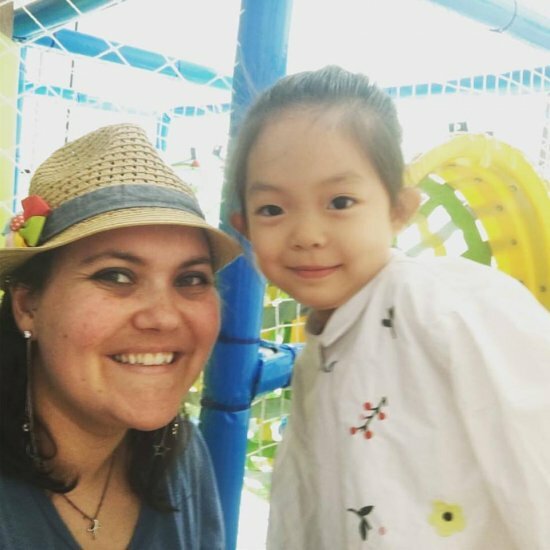 Why teach English in China? To share the English language and invest your life into the Chinese students lives. We will be glad to send you an application. You may request an application through the "Contact" tab at the top of this page.or use the mailing address below.